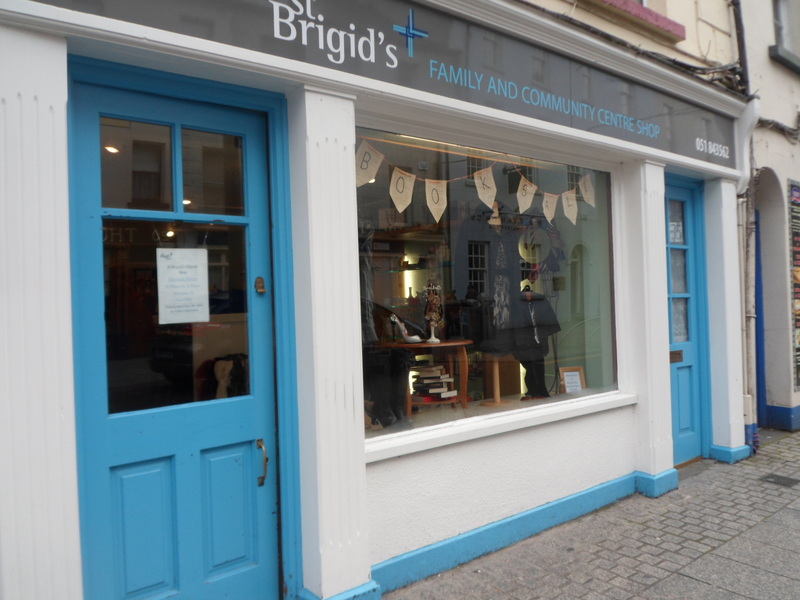 St Brigid’s Family and Community Centre runs two charity shops within the Waterford City area. 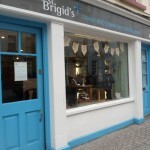 The charity shop on O’Connell Street sells mostly second-hand clothing, books and ornaments. 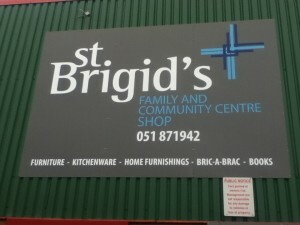 The charity shop in the Westgate Retail Park, off the Tramore Ring Road sells second hand furniture, home furnishings, bric-a-brac etc. 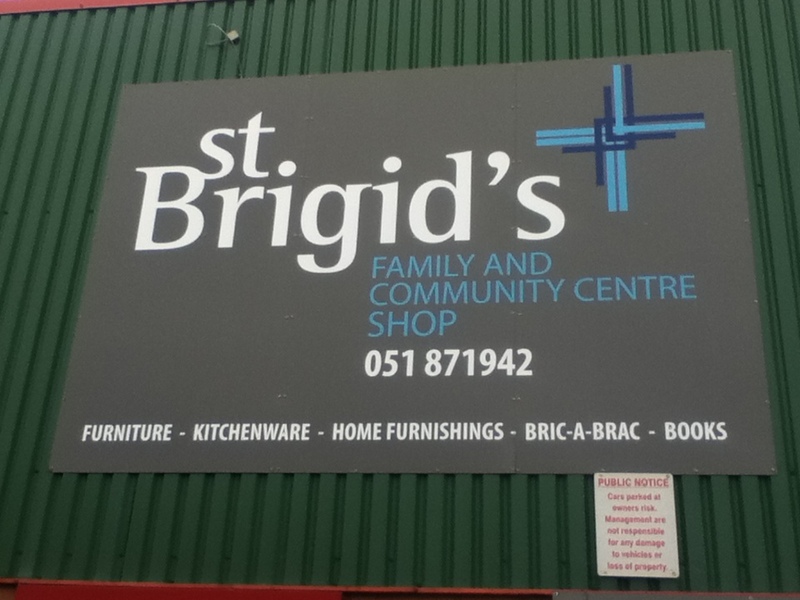 All monies raised from the shops are used for the continued funding of services in St Brigid’s Family & Community Centre. We also have a pick up service, if you have any bulky items we can arrange a collection.